As an organisational Director, Isle of Man law dictates that you must be able to exercise a certain standard of care in financial matters – regardless of whether you are holding a finance-specific role within the company or not. As seen recently with the Patisserie Valerie fraud case, the group’s multi-millionaire chairman, Luke Johnson, was forced to use £20m of his own money to keep Patisserie Holdings in business, after finding that it was nearly £10m in debt instead of having £28m in the bank, as it had last reported. The Directors have said they were unaware until 10 October that Patisserie Holdings’ main trading subsidiary, Stonebeach, faced a winding-up petition from HMRC over a £1m unpaid tax bill. 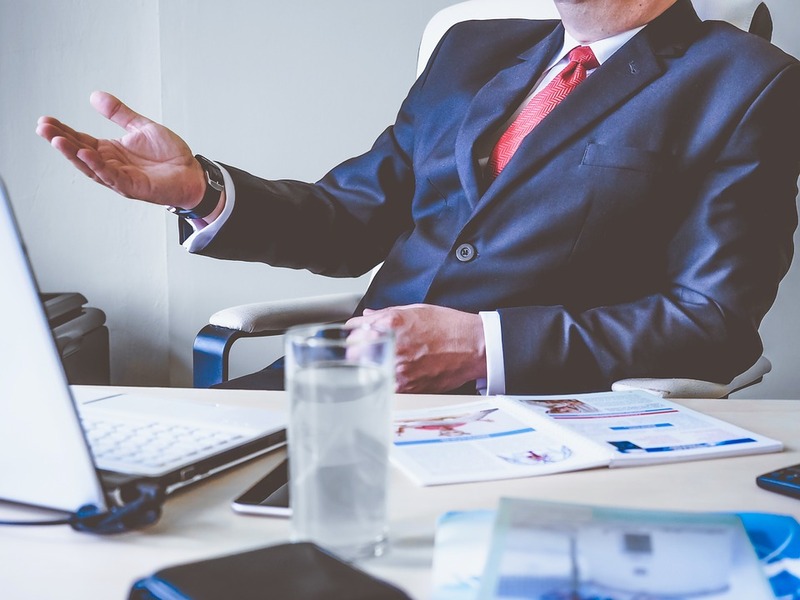 Because Directors are personally liable for financial irregularities within the company they lead, this can result in significant financial penalties and loss of personal assets. The way a Director can admonish themselves of any guilt, is by being able to show they have kept abreast of company financial statements and lodged any concerns via the prescribed internal channels. Therefore, the first step towards avoiding catastrophe, both from a company perspective and a personal one; is to have a detailed understanding of your legal responsibilities as a Company Director, which in the Isle of Man are slightly different to the UK. The next step is to equip yourself with the level of skill and knowledge expected of a person holding such a position of responsibility. A good option to mitigate the risk of this nature, is through Director focused training such as The Institute of Directors Training Programme. “Whether you are an aspiring Director, or already appointed, I believe the IoD Diploma in Board Management is a must. The programme in total entails 4 modules, covering the core competences expected of a practicing Director including governance, strategy, leadership and finance. The module ‘The Role of the Director & the Board’ which covers company law is tailored to IOM law when delivered on the Island. On completion of all 4 modules, delegates are award the Certificate in Company Direction and may use the designation ‘Cert IoD’. There is then an additional Diploma module, that is designed to provide practice at utilising the content delivered across the 4 certificate modules. Salford University are the Institute of Directors course delivery partner for Isle of Man and can deal with any questions you may have.